Hello! 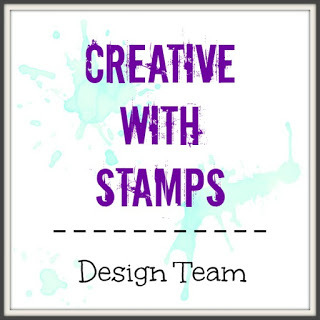 Club Scrap has some really fun challenges on their website and I played along on the Card Sketch Challenge today! 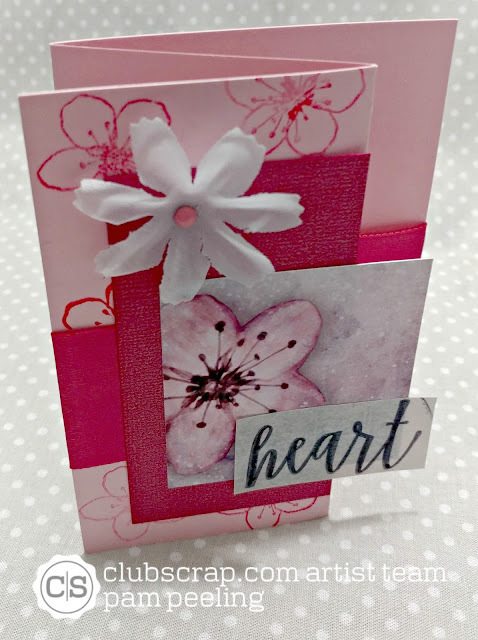 I used this month's Cherry Blossoms Greeting to go Go kit to create my card. The wide ribbon is from the Deluxe kit. I love fancy fold cards and the Greetings to Go kit always has a fun foldy card! I love this z-folded design! Of course I altered it a bit to fit this month's sketch challenge but I thought it matched perfectly! 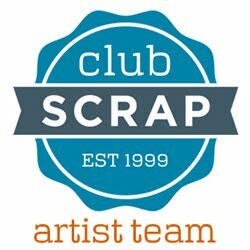 Check out the Club Scrap Forum to see all the fun challenges they have! Check them out and play along yourself! So super pretty Pam! Love the layers! A very sweet card. I love the wide ribbon as a border! Love the tri-fold on this! So pretty. Have a great day!